Preparing for your passing, as well as addressing your mortality is not always easy. It can be daunting, with a lot of questions. However, if you have the right estate planning attorney, the process will be smooth, affordable, and your assets will go to the right place. The questions you ask your estate planning attorney help you determine whether or not they’re out to help you, or generate an income. 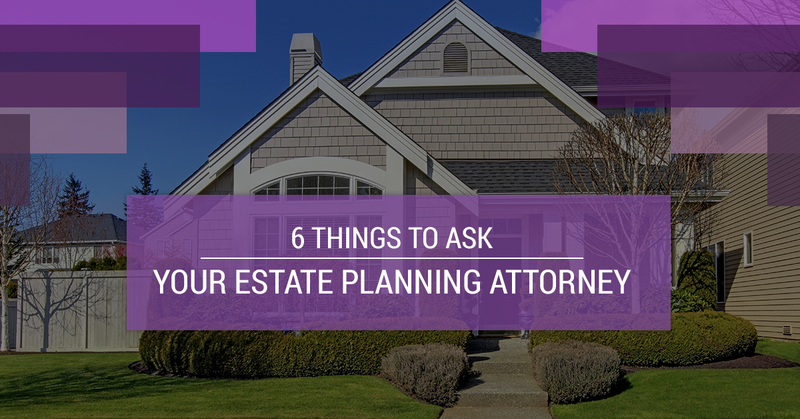 Here are several important questions to ask to make sure your estate planning attorney is looking out for your best interest. Also, click here to read about common misconceptions in estate planning that are also important to address. How long have you been working with trusts and estates? It’s important to get a good gauge of your estate planner’s experience. 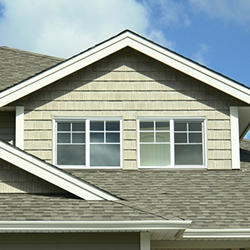 It’s important to hire an estate planner with as much experience as possible. The more experience your attorney has, the more they will be able to handle unforeseen circumstances, and you’ll know that your property is in trustworthy hands. Will you send me the estate planning documentation? It’s important to make sure you have access to your estate planning documentation. Bottom line: it’s your property, and it’s crucial to make sure your estate planning attorney has set everything up as you like. Miscommunications are always a possibility, so make sure your documentation lays everything out the way you want. You are in charge! You want them to answer, “yes,” to this question. 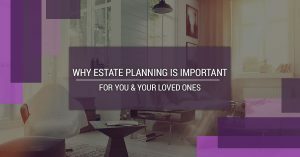 If your estate planning attorney’s primary focus is not estate planning, then they may not have the expertise you should look for in this process. You want someone with a wealth of experience directly in the estate planning field. Your personal property matters, and you don’t want just anyone handling it. Be cautious if your estate planning attorney’s first response is to direct you to a will and probate. If this happens, generally they might be more focused on making money than your case. This isn’t true for all cases, but to avoid paying more than you need to, make sure your attorney has gone through all available options to you. It’s especially important to make sure they do their best to avoid the probate process, and the costs associated with it. Will You be able to assist in funding assets into a revocable living trust? Not every estate planning attorney will help fund a trust. Trusts are basically useless if they’re not funded. Your estate planning attorney should either help you fund your assets and update your beneficiary designations directly, or at least give you resources to help you do so. It’s important to ask, otherwise you may end up paying way more than your trust will be worth. If any unexpected issues arise, will you be able to help? Your estate planning attorney should be willing to go above and beyond for you. This is your life, and the future of your property, which should be taken very seriously. If your estate planning attorney isn’t willing to assist you with any issues related to your estate, direct or indirect, they are not doing their job as well as they could be. With Capital City Law, our estate planning experts are happy to answer any questions you may have. We make sure everyone who works with us is in good hands. If you or a family member need legal assistance with estate planning, contact Capital City Law Office today!